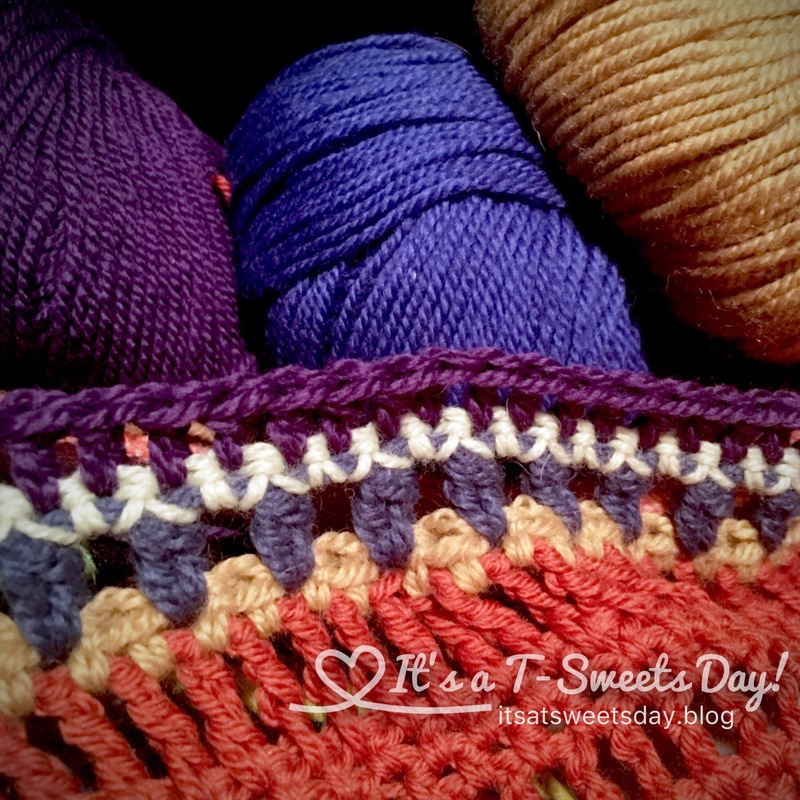 Sweet-Haus CAL- Sunday Shawl Border – It's a T-Sweets day! 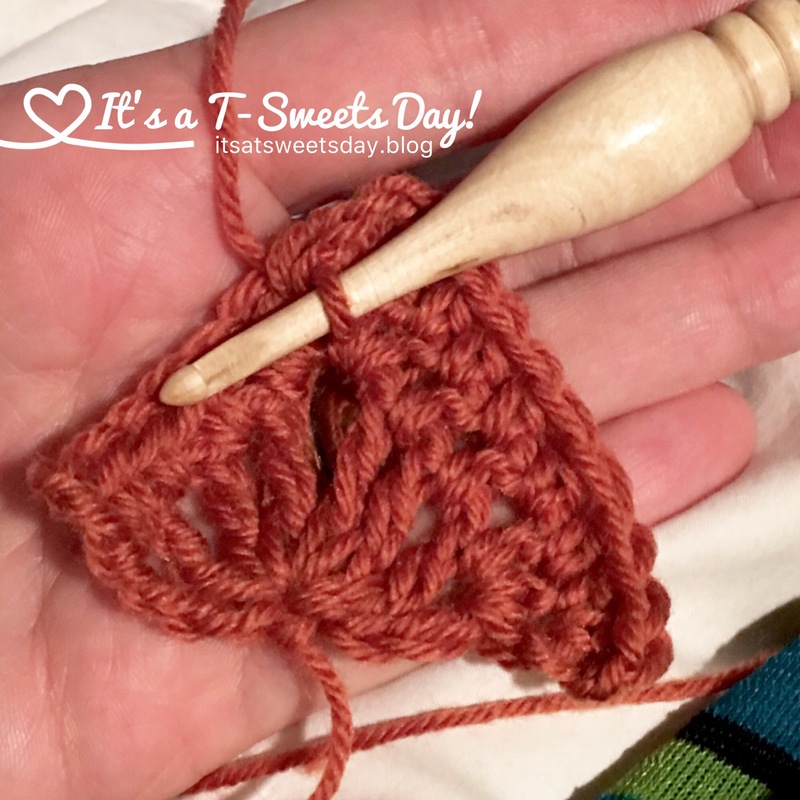 Published on February 13, 2017 February 13, 2017 by Tracy @ It's a T-Sweets Day! Good Monday morning to you! Margareta from “At Margareta’s Haus” and I have been busily crocheting away on our beautiful Sunday Shawls this past week. It is always fun to watch a project come together from a few small stitches to a beautiful piece of wearable art. 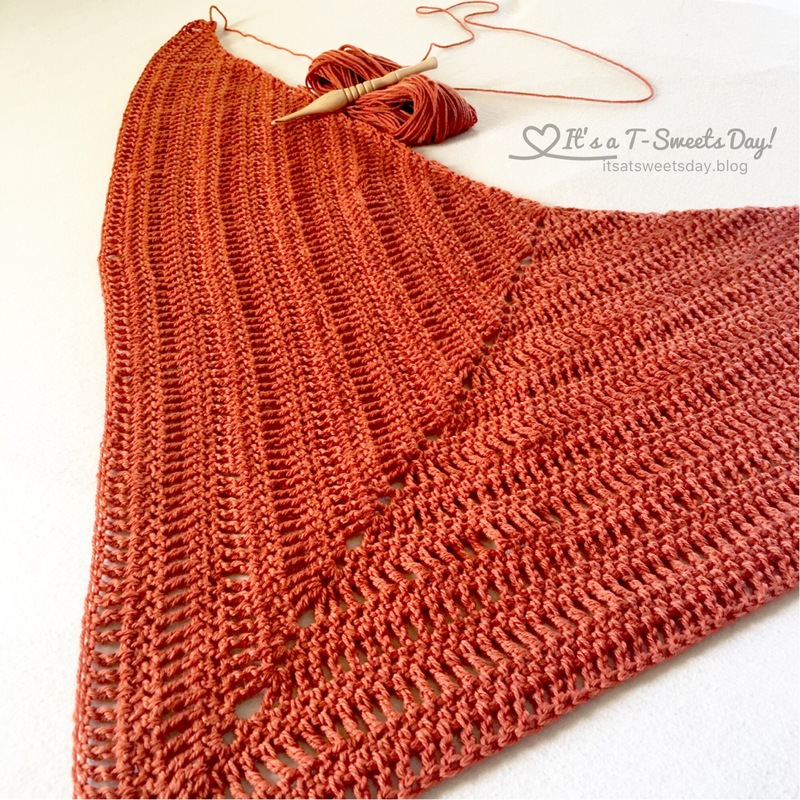 We are making this shawl from The Sunday Shawl pattern on Ravelry. 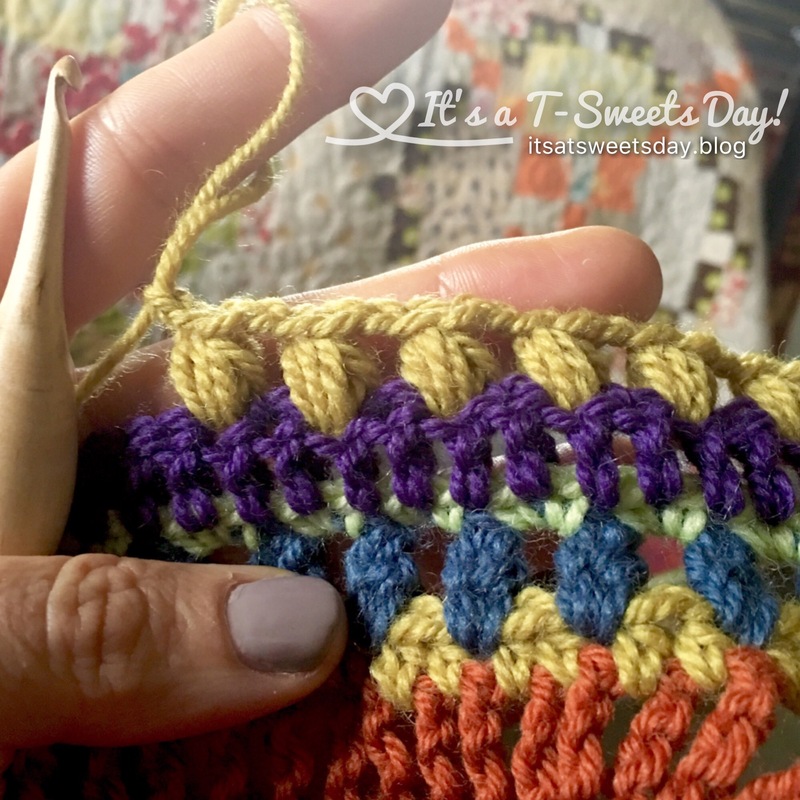 I am excited to be working on and finishing the beautiful, colorful border this week. The border really makes this shawl stand out. It is so colorful and pretty. The pattern is quite simple and easy to execute. Even the bobble stitch is fairly simple, but really adds a “pop” to the rest of the rows:) It’s not hard. 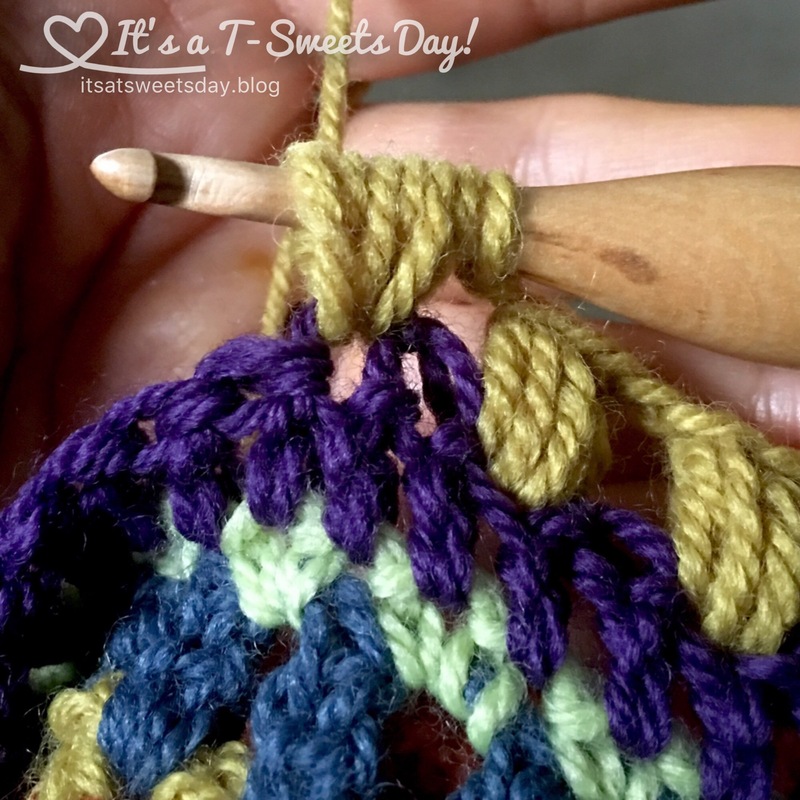 It is just a matter of pulling the stitches a bit longer and leaving the stitch on the hook while you add a few more. Thank you for stopping by and reading my blog. I hope your day is SWEET! Previous Granny Square Skirt Done! 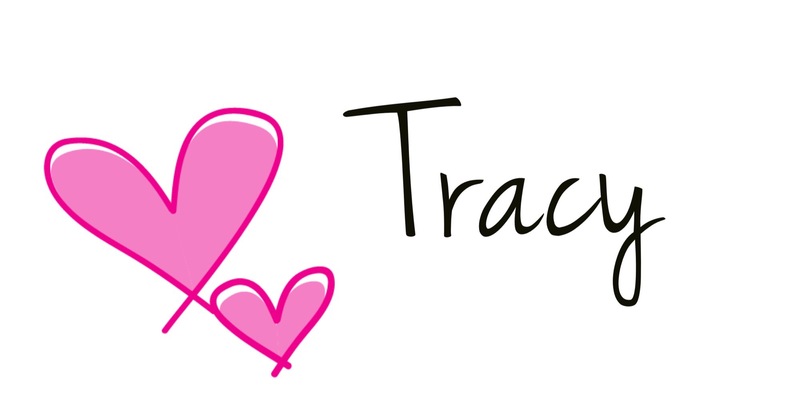 It is beautiful Tracey. I love your color choices!!! Dress? Did I miss something? Will that be sewn or crochet as well? It’s coming together nicely, Tracy! A teal dress would be stunning with this! Isn’t it so rewarding to be able to plan and execute your own wardrobe?